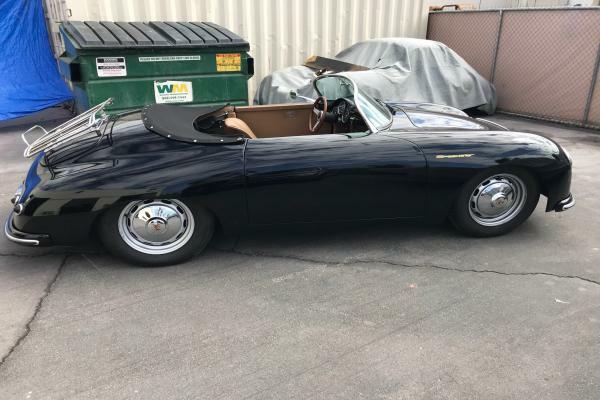 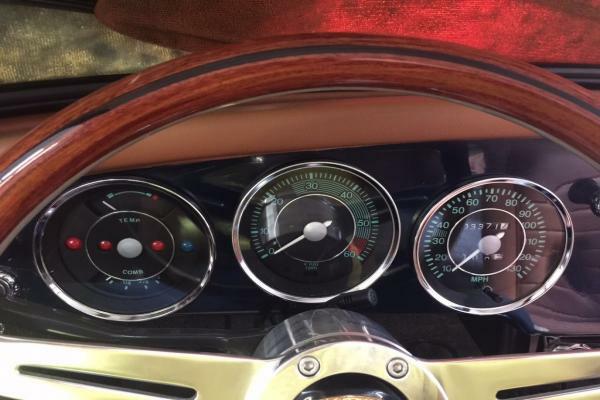 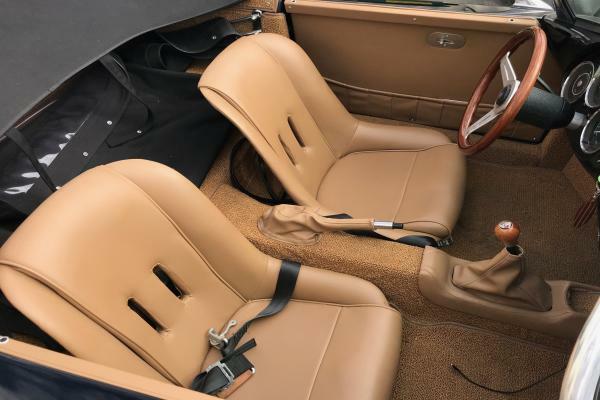 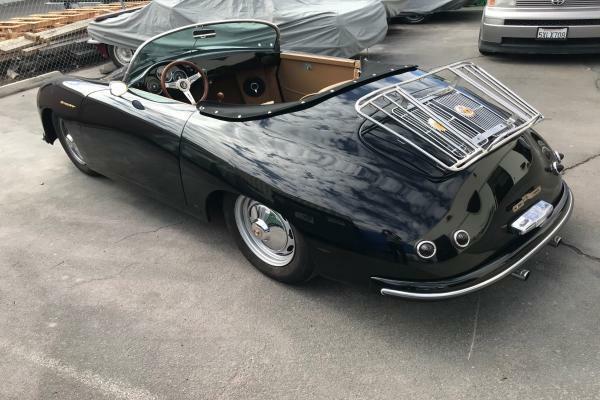 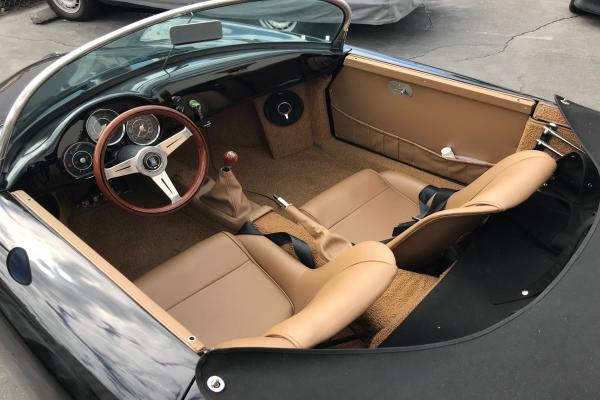 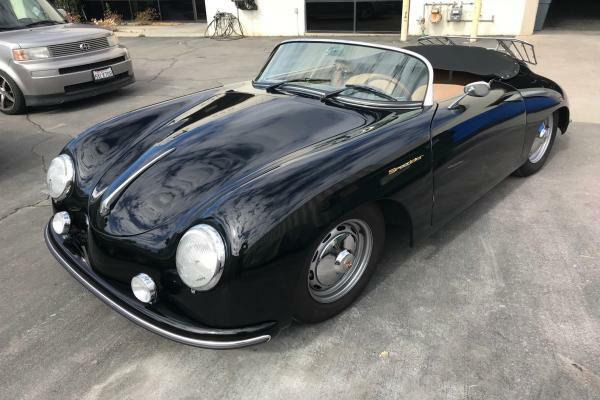 Built on a full tubular frame chassis, this Tuxedo black with a new Tan interior speedster replica comes with a Nardi wood steering wheel, VDO gauges and beehive tail lights that give it the correct period look. 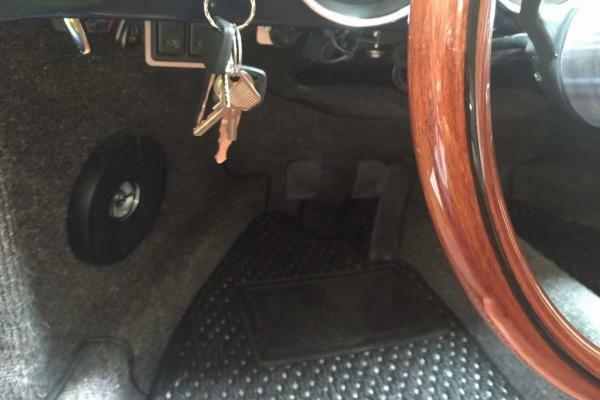 4 wheel disk brakes give it great stopping power.. 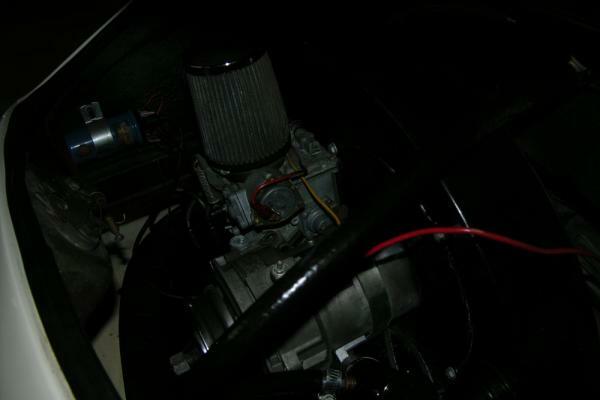 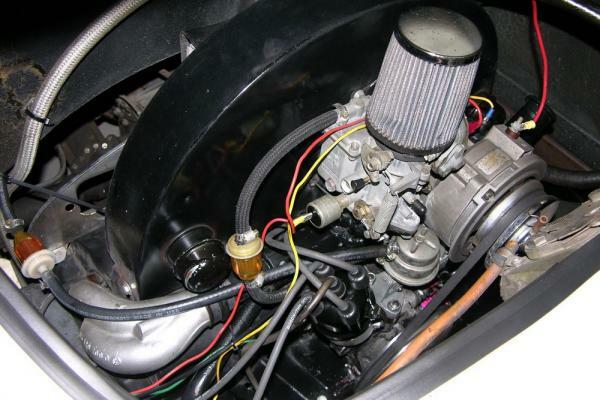 The engine is freshly built with twin carbs and custom exhaust. 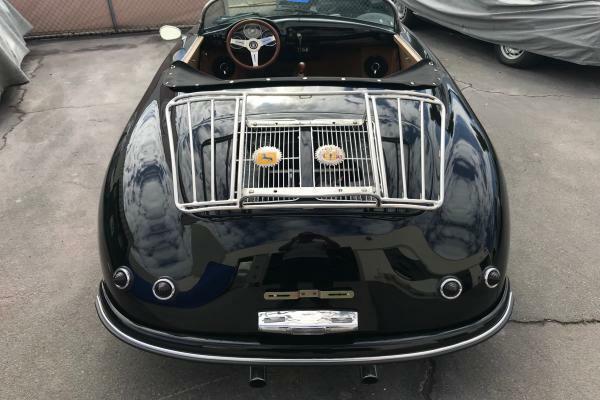 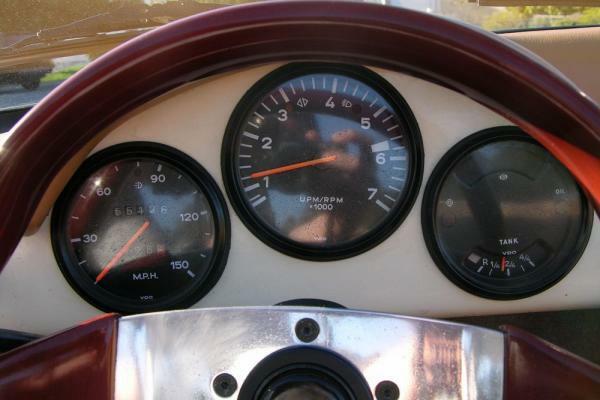 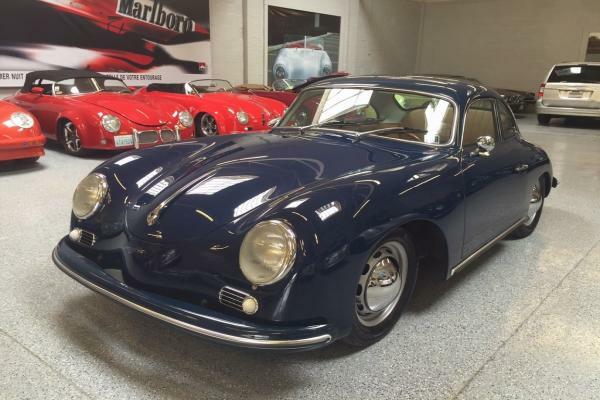 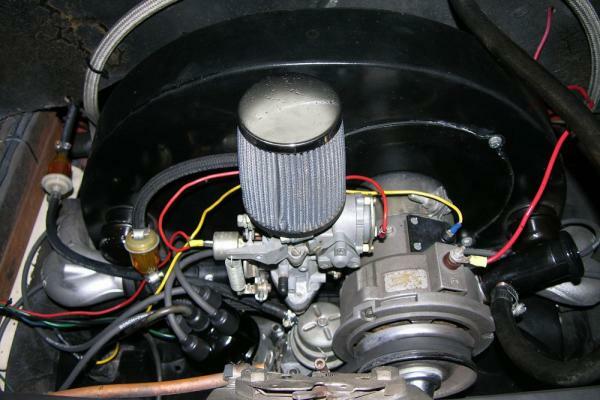 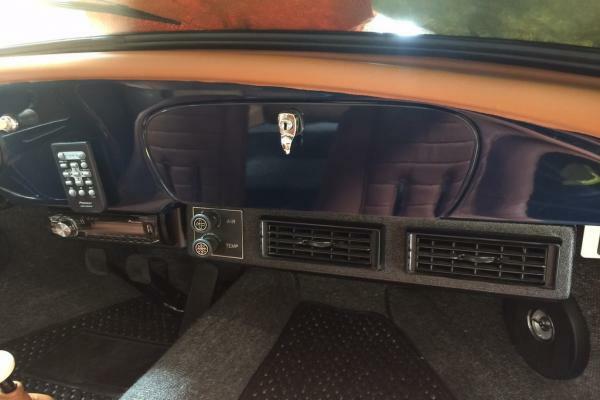 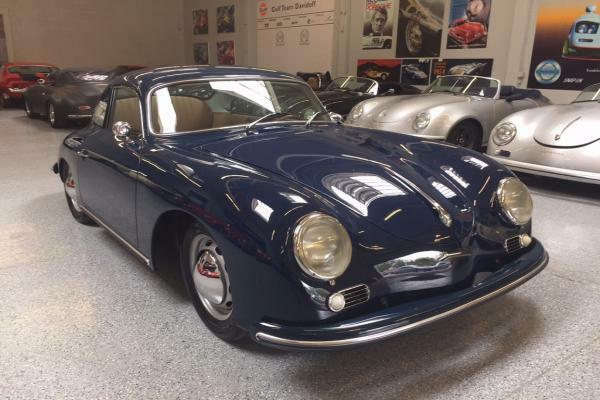 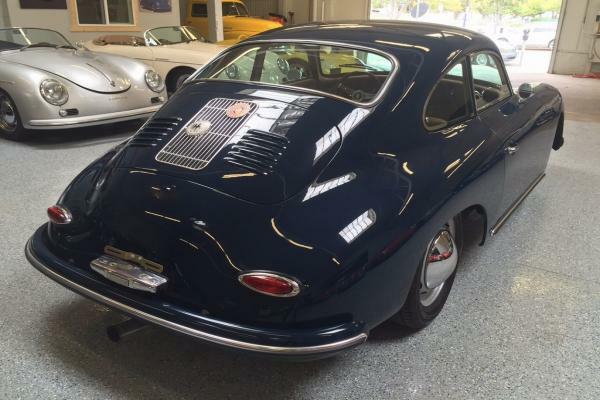 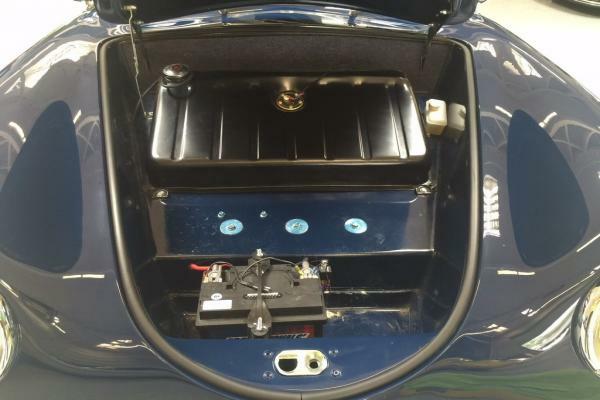 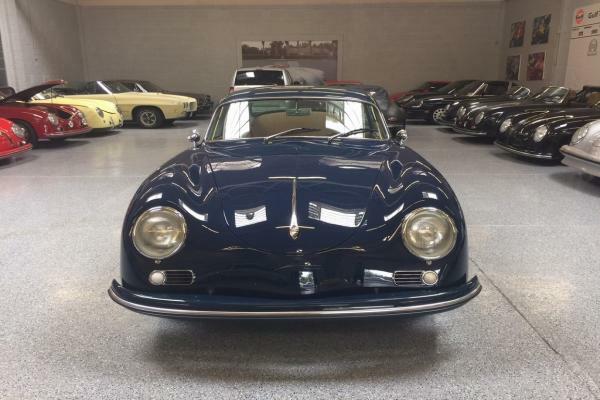 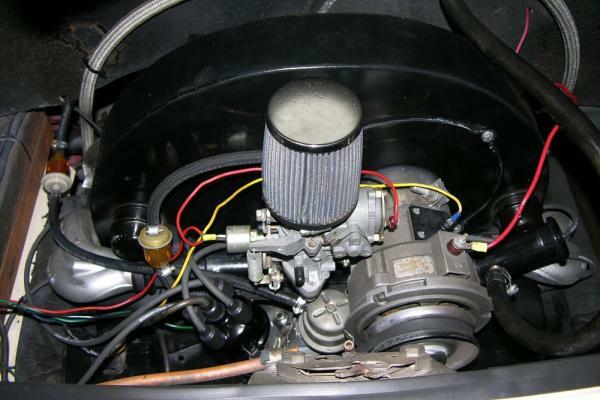 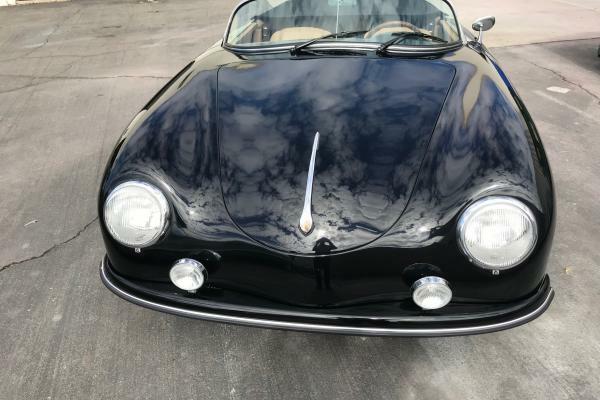 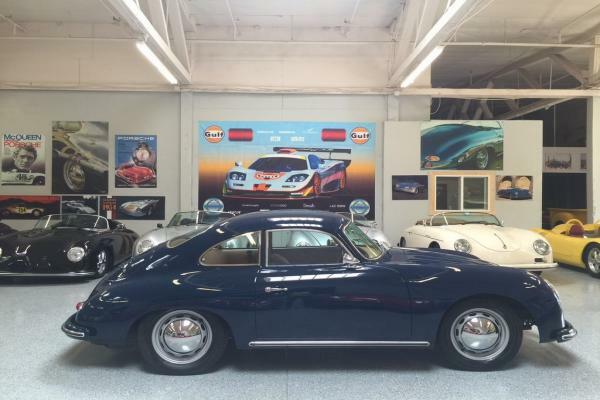 The 5 speed Porsche 901 transmission is perfectly mated to the power range of the 2110cc power plant.There is a black canvas top, custom twin grill engine lid and shaved handle-less doors round out the bad boy look. 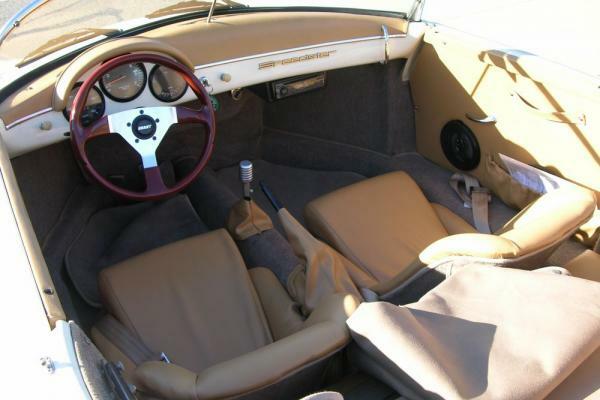 Dare to drive something less ordinary! 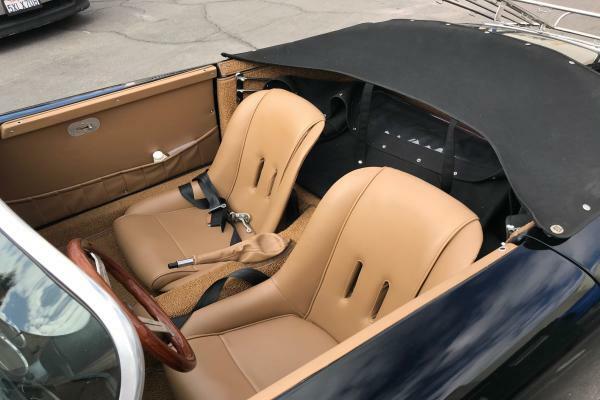 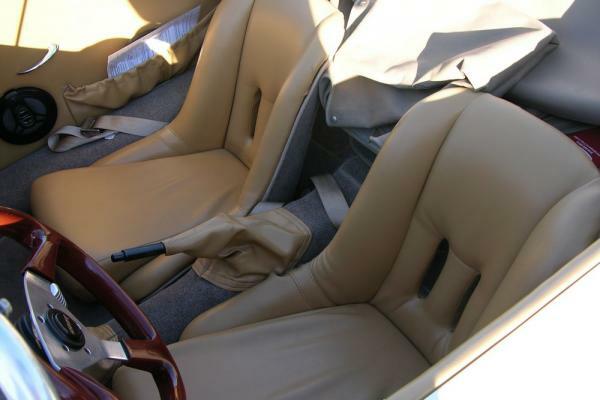 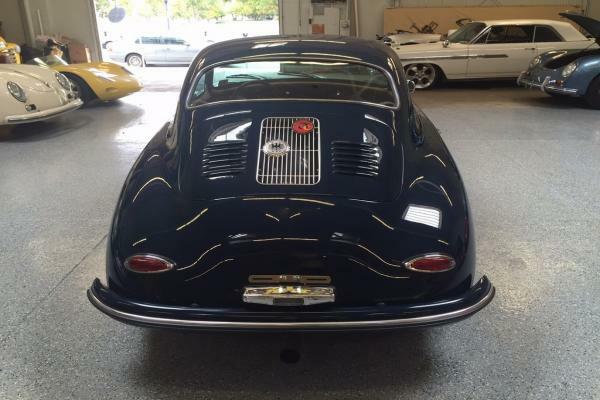 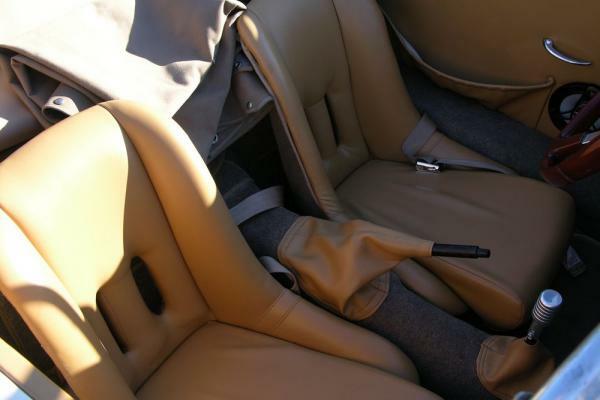 Beautiful color combination of dark Navy blue with dark tan leather interior A Coupe recreation. 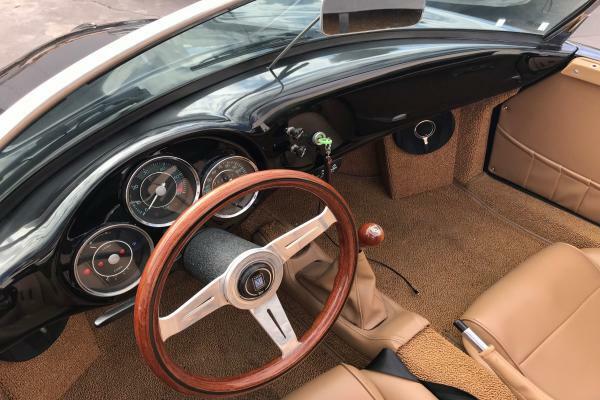 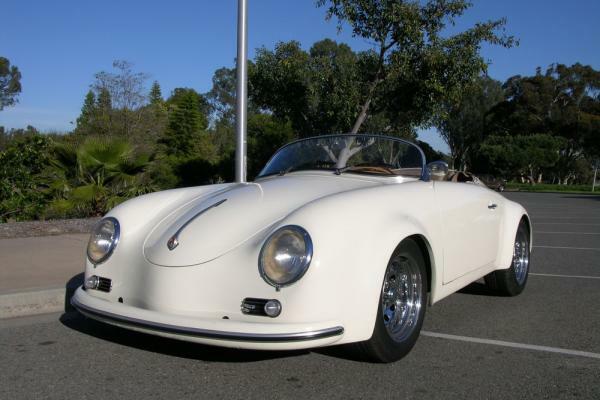 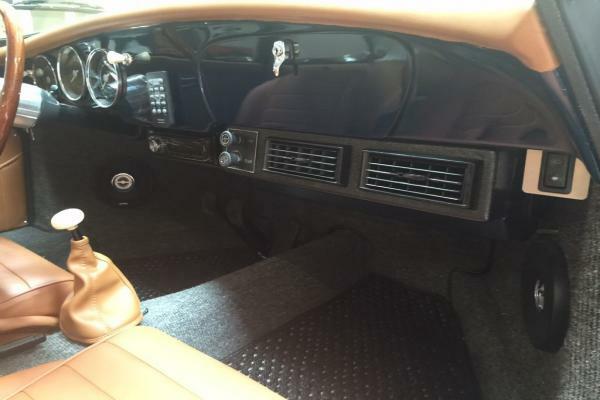 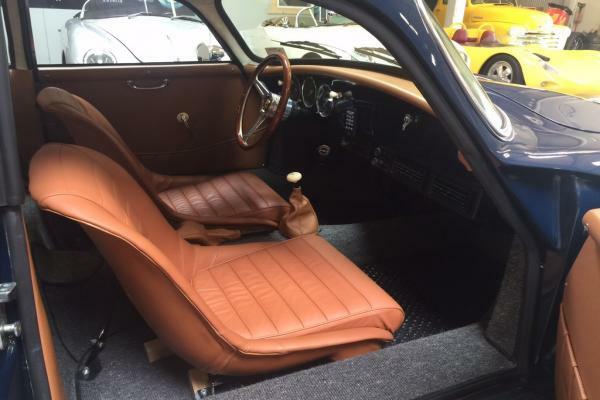 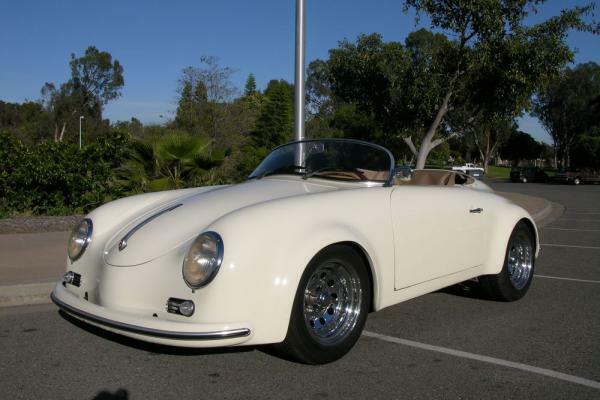 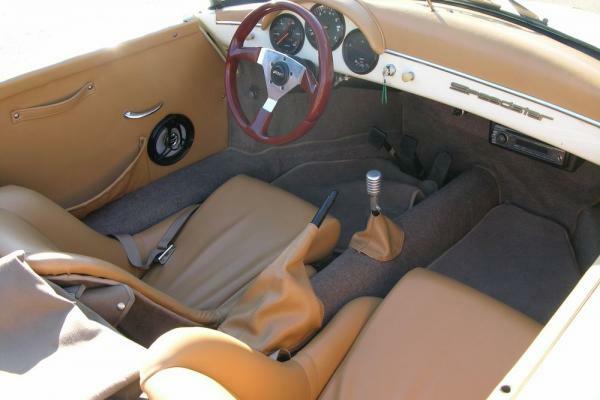 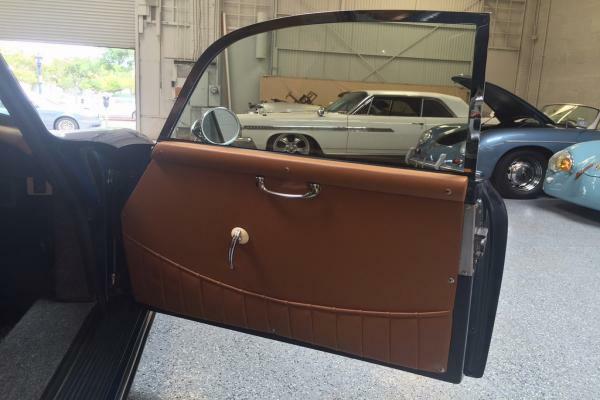 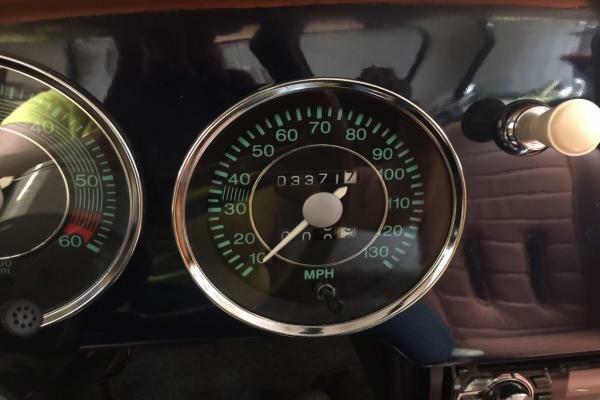 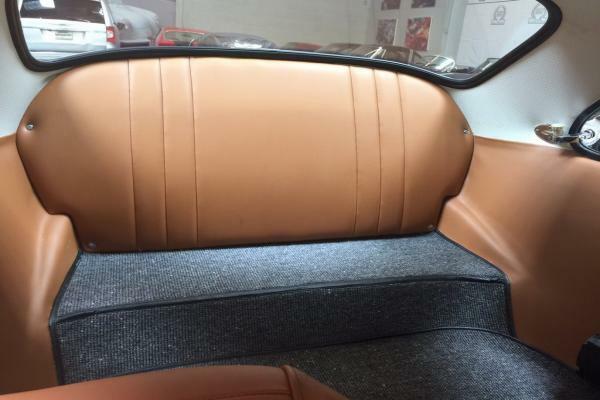 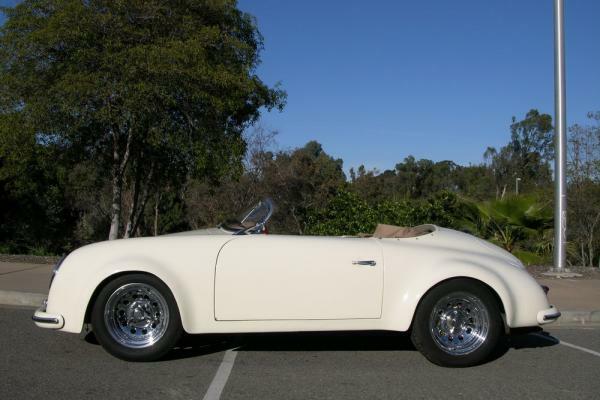 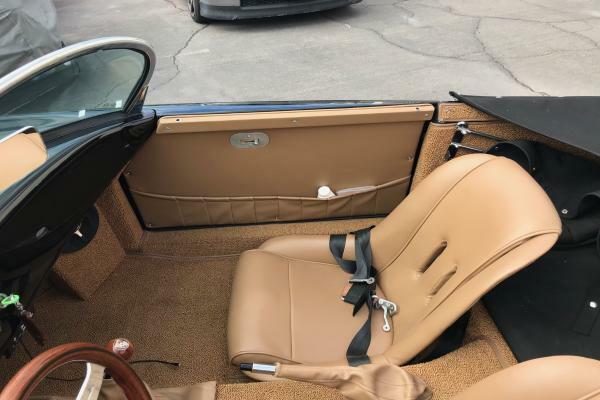 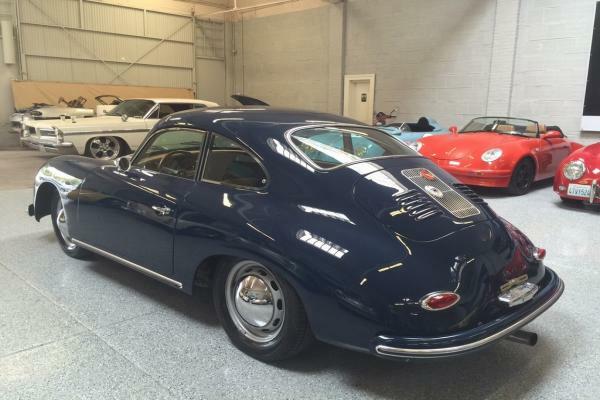 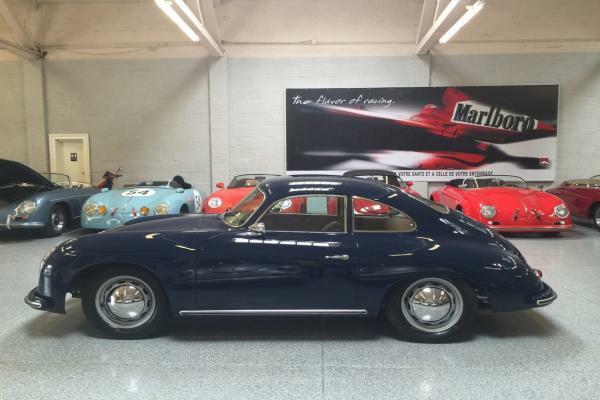 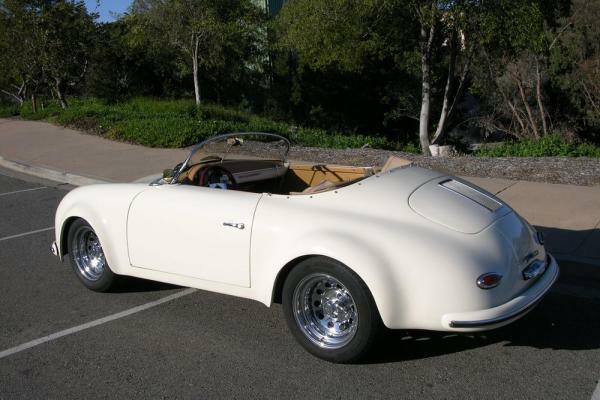 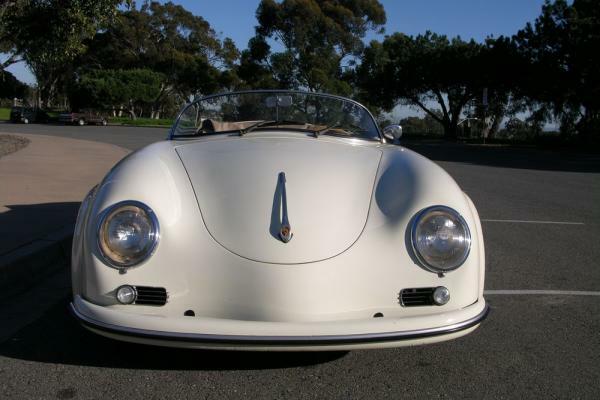 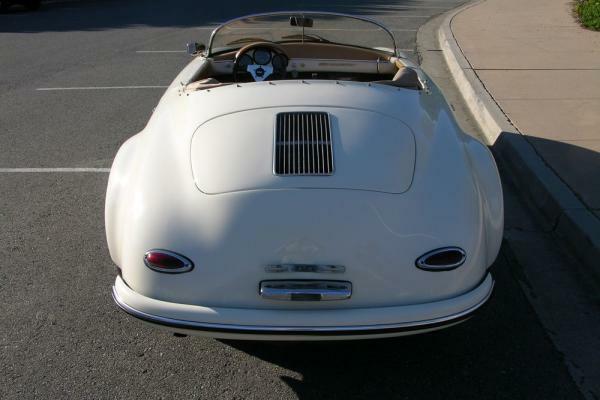 Comes fully loaded with air conditioning, power windows, louvered Carrera engine lid, coco mats, AM/FM/CD, Nardi wood steering wheel and dual outside Talbot mirrors. 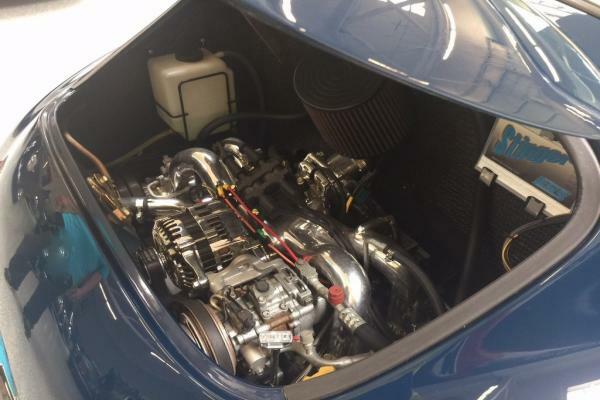 Normally aspirated water cooled Subaru 2.5 liter fuel injected developing 170hp is mated to a VW Type 1 freeway flyer 4 speed transaxle via a Kennedy convertor. 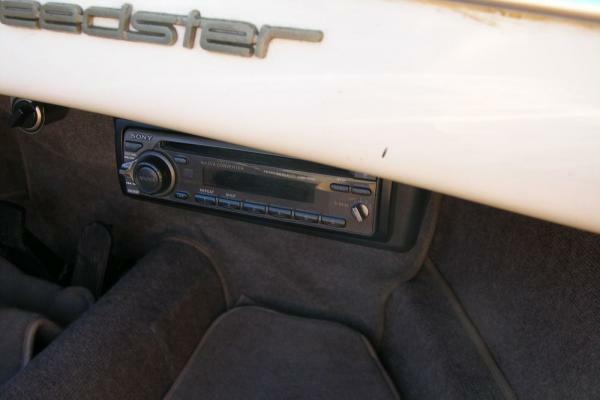 A lightly used tourer for any climate that can be used to do a weekend country run or the grind of a daily commuter. © 2008 Beverly Hills Motor Cars, Inc. Alle Rechte vorbehalten.